Battersea Park Children's Zoo is home to a host of glorious creatures. 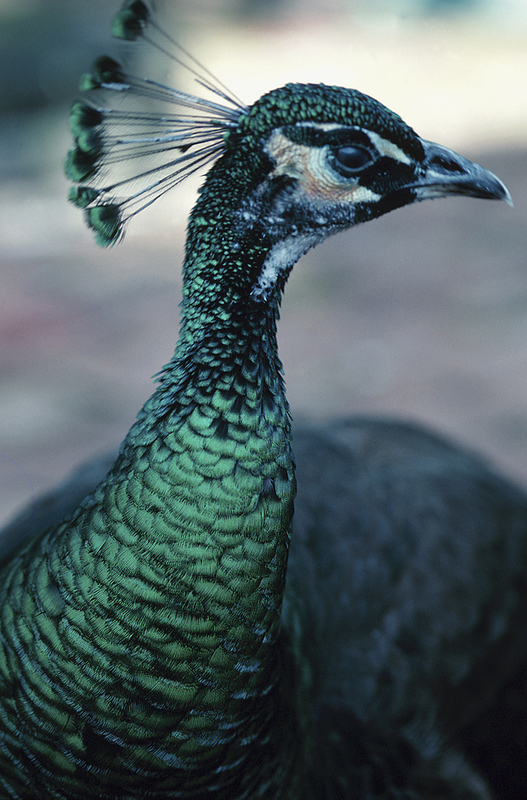 There are farmyard animals, lemurs, otters and monkeys, as well as peacocks which roam the enclosure. It is a beautiful spot, and a friendly well-run attraction which was saved from closure after a year-long struggle between the council and local residents. Although comparatively small, Battersea Park Children's Zoo is a wonderful institution. The animals are clearly happy in their, mainly outdoor, accommodation and the setting itself is magical. There's also the opportunity to have fun and learn in the Adventure Playground and sit on a fire engine or tractor. This little-known gem is a great place to go with younger children as part of a stroll round the Battersea area. The zoo entrance is at Chelsea Gate on Queenstown Road, Battersea Park, near the Peace Pagoda close to the river. What are the best dining options near Battersea Park Children's Zoo London? Battersea Park Children's Zoo gyms, sporting activities, health & beauty and fitness. The best pubs near London Battersea Park Children's Zoo. Battersea Park Children's Zoo clubs, bars, cabaret nights, casinos and interesting nightlife. Where to have your meeting, conference, exhibition, private dining or training course near Battersea Park Children's Zoo. From cheap budget accommodation to luxury 5 star suites see our special offers for Battersea Park Children's Zoo hotels, including Pestana Chelsea Bridge Hotel & Spa from 83% off.